Staff Correspondent: Denim fabric makers in Bangladesh have reduced water consumption over the last few years due to the adoption of latest production technologies. Previously, the denim fabric makers in Bangladesh used 270 litres of water for washing a kilogramme of denim fabrics, for which the ground water level in Dhaka and its adjacent areas has been depleting at 3 metres every year. 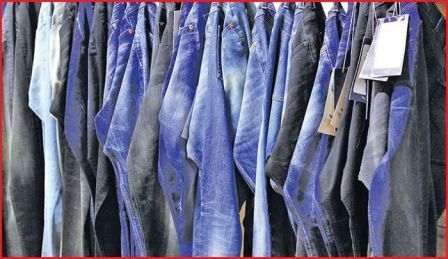 Now, some of the companies in Bangladesh can produce a kilogramme of denim fabrics with only 15 to 16 litres of water on an average. Such low levels of water consumption were enabled by Jeanologia’s state-of-the-art technology, which not only cuts down on water consumption but also the time needed. The global standard for washing a kilogramme of denim fabrics is 70 litres.